Here’s a selection of hygiene consumables we provide to our clients at record low costs! Compare our prices with what you are currently paying, we’re confident you’ll be surprised! We offer a selection of water saving urinal services we provide to our clients at record low costs! Compare our prices with what you are currently paying, we’re confident you’ll be surprised! Here’s a selection of dryers and vending machines we provide to our clients at record low costs! Compare our prices with what you are currently paying, we’re confident you’ll be surprised! 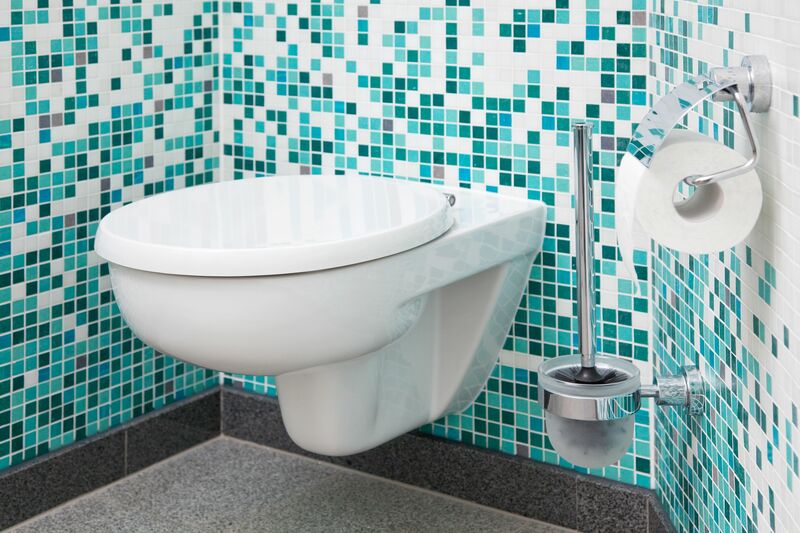 Are your toilets up to scratch? 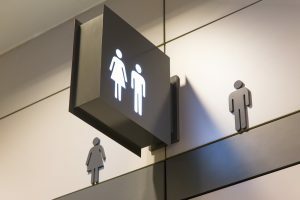 Do you know how your employees feel about their washroom facilities? Recent research has found that many businesses are not meeting the minimum standards of hygiene and workers are having to use sub-standard toilet facilities. From not having enough toilets to surfaces being deemed dirty, it seems many businesses are letting down their staff when it comes to the most basic of human needs. If you want to reduce the amount of staff sickness, you might want to consider always having the correct amount of top quality soap dispensers and hand sanitisers too as unsatisfactory hand hygiene is a major cause of workplace illness. When it comes to making a good impression on visitors, consider that the toilet might be the first and last place a client or customer will visit. A grubby, unattended toilet is not going to paint a pretty picture for your company’s reputation. So, what makes a good toilet? Aside from meeting the basic minimum legal requirements, employees covet a washroom that looks appealing, smells great, is clean and offers ample amenities. Touchless features are increasingly popular, including automatic flushes, automatic taps and hand dryers. Soap dispensers should be topped up regularly, as should the hand towel dispenser if there is no automatic hand dryer. Air fresheners and clean mirrors are additional touches that go a long way in improving the washroom experience. In public toilets you might be surprised to learn that the most contaminated areas are often the sinks. Regular cleaning is essential as within a short space of time the microbes being to recolonise the surfaces. One of the hardiest and often found bacteria in highly frequented washrooms is staphylococcus. While various versions of the microbe are found on human skin and inside our noses, some staph infections can be very serious. One of the worst is MRSA which is also resistant to common antibiotics. While most staphylococcus in these environments will be harmless, the possible risk is enough to warrant a thorough and regular sanitisation of the area. Other risk areas aside from the damp conditions of sinks include light switches, taps, dispensers, door handles and toilet seats. The risk of cross-contamination can be greatly reduced with the installation of ‘no contact’ devices such as touchless dispensers, paper towel dispensers and hand dryers. Having good hand hygiene and encouraging others to do the same is another way to help reduce the spread of bacteria. Hands should be washed under running water for around 20 seconds with soap before drying thoroughly after each visit to the toilet. A healthy, hygienic washroom will lead to healthier, happier employees so don’t delay and arrange a regular washroom clean with a professional company. Using a commercial cleaning company for your hygiene needs means you’ll get properly trained cleaners with access to the appropriate equipment and supplies. Insured and up-to-date on all aspects of Health and Safety, Washroom cleaning Gloucester and Cheltenham Washroom Cleaning services will give you peace of mind that yes, your toilets are up to scratch!